Millennials: Introduction to Social Dancing – With a Scottish Flair! 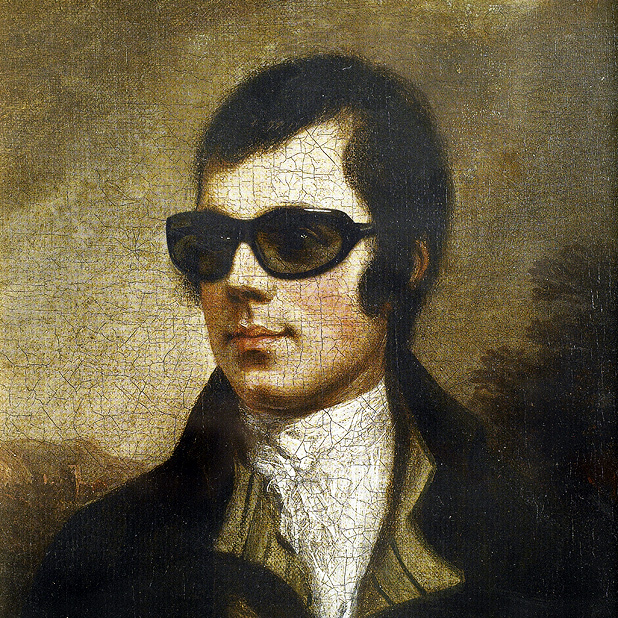 Come join us for a very special evening to celebrate Scotland’s national bard, Robert Burns, in traditional style. We like to think that this has been one of the best Burns events in the city for many years. Our 2019 event promises to be no exception. We are delighted to welcome the Rev. 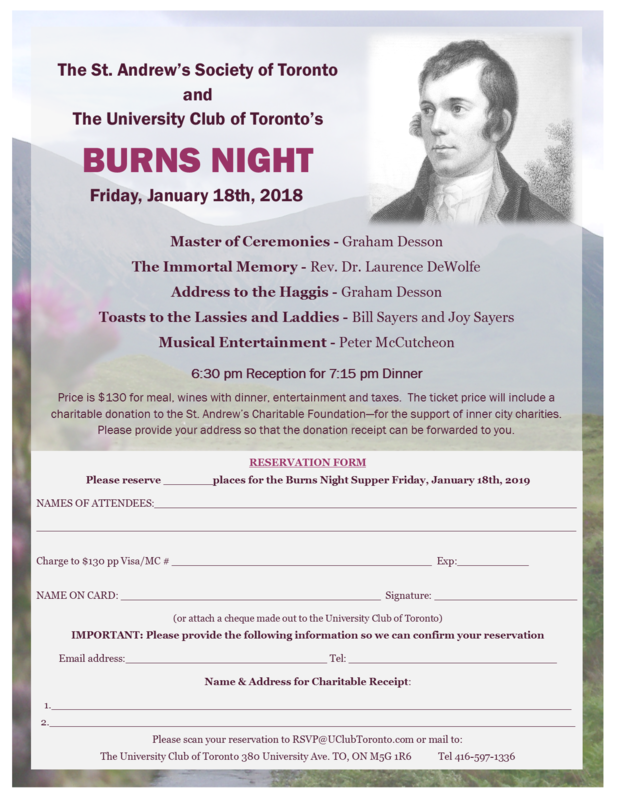 Dr. Laurence DeWolf who will propose The Immortal Memory and we welcome back Peter McCutcheon who will delight us with his renderings of favourite Burns songs. The ticket price is $130 all inclusive of meal, taxes, wines with dinner as well as a donation to a designated inner city charity. © Copyright 2019 St. Andrew's Society of Toronto.